GoEmerge provides Managed Services in the area of sales, marketing and operations. GoEmerge teams are built on people who are "Data Smart" and understand the needs of today's data hungry businesses. They provide an end-to-end solution so organizations don't have to go through significant business architecture changes to achieve the desired result. GoEmerge wanted to Create an iOS App that will allow athletes to see activity data from various devices like Fitbit and Garmin Connect in one dashboard. Most athletes use multiple devices but have to use various apps and websites to see individual activity. 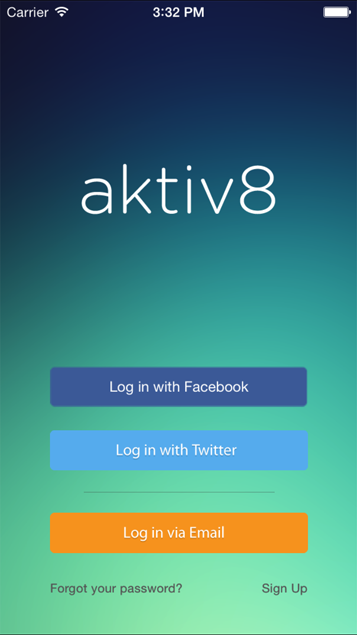 Tech Compiler designed and developed SaaS based architecture for Aktiv8 App to develop iOS based app. 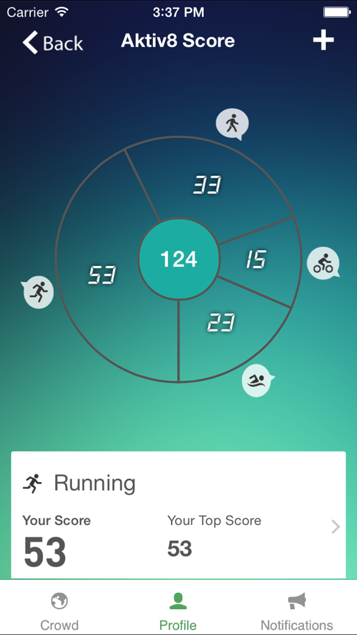 Aktiv8 dashboard displays workout information from Garmin Connect and FitBit devices. 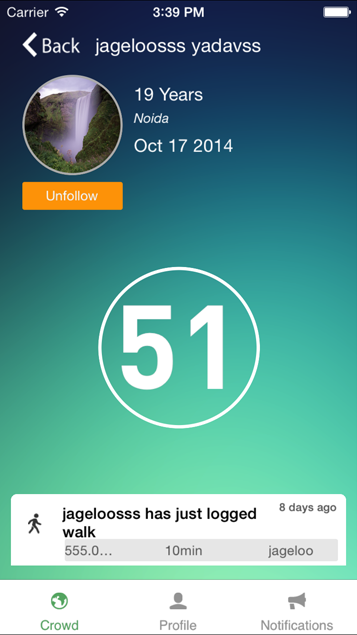 Aktiv8 App provides backward compatibility and it runs on any iOS version.